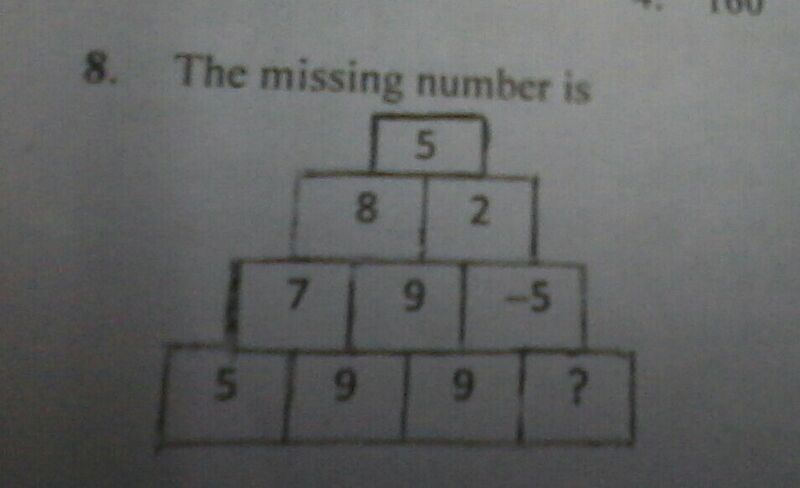 Find the missing number in this grid. I am unable to find any pattern. Every number is mean of two digits exactly below it. Not the answer you're looking for? Browse other questions tagged pattern calculation-puzzle or ask your own question. Missing number in this sequence? Can you find the missing number in this grid?